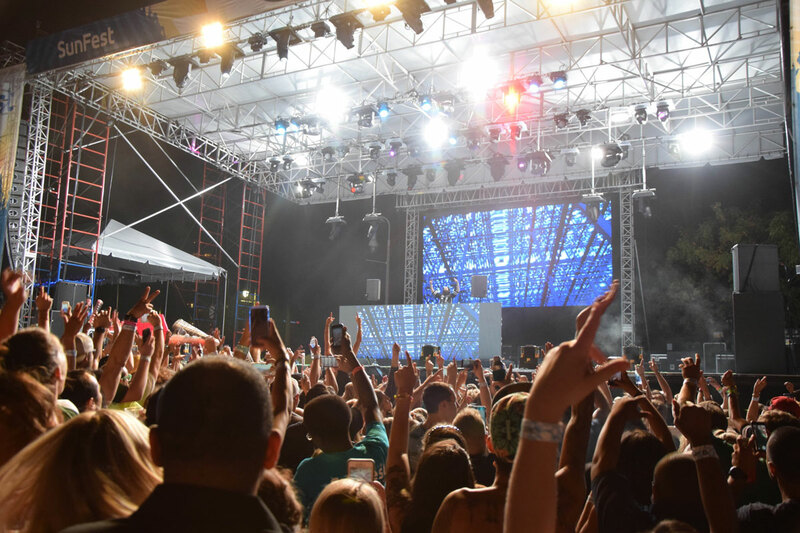 SunFest brings people from all over the state and the country to West Palm Beach to enjoy a music lineup that undoubtedly speaks volume about the festival. When you visit, expect to encounter the best food experience, art, cool people, and a whole lot more. 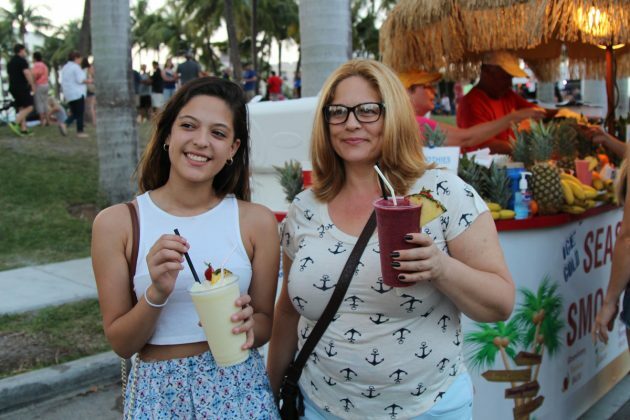 There are a myriad good things about SunFest that locals in West Palm Beach should be proud of. This festival has been running for 36 years now and has become the largest music and art festival by the Waterfront in Florida. If you are one of those who think that it feels great to be around so many people who come for the same purpose, then SunFest will cater the ultimate experience for you. The most important reason of a music festival is of course, the music. Certainly the organizers won’t please everybody, but you can always expect variety at SunFest. In 2016 for example, opening day we enjoyed: Lukas Graham, Meghan Trainor and Duran Dura headlined the stages of the festival. Lukas was in the midst of a global breakthrough with their latest single “7 Years;” Meghan is a musical success who has a continuous rise to the top of the pop charts with every new album and Duran Duran, well, 14 studio albums throughout three decades say so much about a band. There’s no doubt the music lineup always says so much about our festival, presenting artists soon to be discovered, local talents for opening acts and daily headliners who are among the biggest names in the music industry. SunFest’s line up has featured Jason Deluro, Train, G-Eazy, Bastille, Death Cab For Cutie, The Roots, Walk The Moon, Alabama Shakes, Andy Grammer, and Rick Springfield among many more. 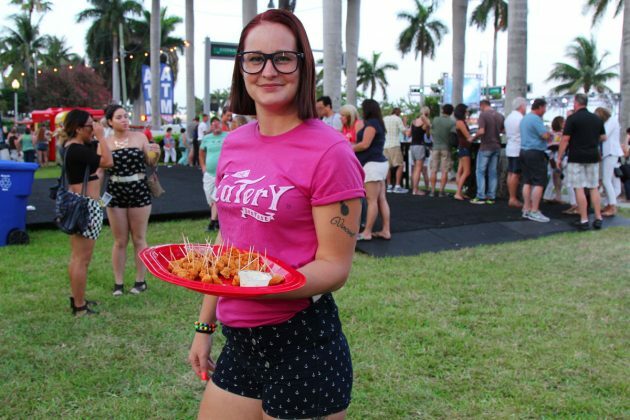 The festival brings people from all over the state and the country to West Palm Beach. But this is a festival locals await dearly because parallel to the exciting music experience, one thing is for sure: you will find the coolest people ever wearing Florida’s quintessential summer attire, walking around breathtaking waterfront views. That’s priceless! With so many festivals going on around the country, you’ll notice how a mixture of boho chic and hipster attire is also popping up among revelers. You will probably witness some of the coolest spring and summer styles around when you come to SunFest. Attendees like to sport printed shorts, vintage looks, floppy hats, and there’ll be lots of ultra-coordinated friends wearing headbands, tees, sunnies, and high-waisted shorts that make them look stunning. If there is a connection made from everyone’s mutual love for music, that’s a cool fact about SunFest too. When you visit, expect to encounter the best food experience at a festival ever. 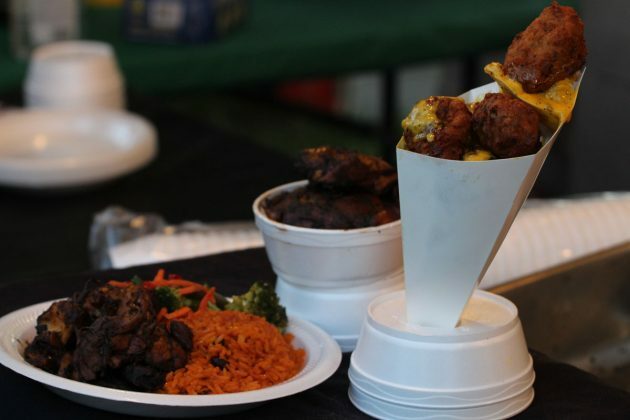 2016 ushered a revamped in the festival’s traditional food court which is now dubbed “The Eatery”. Kudos to the organizers. 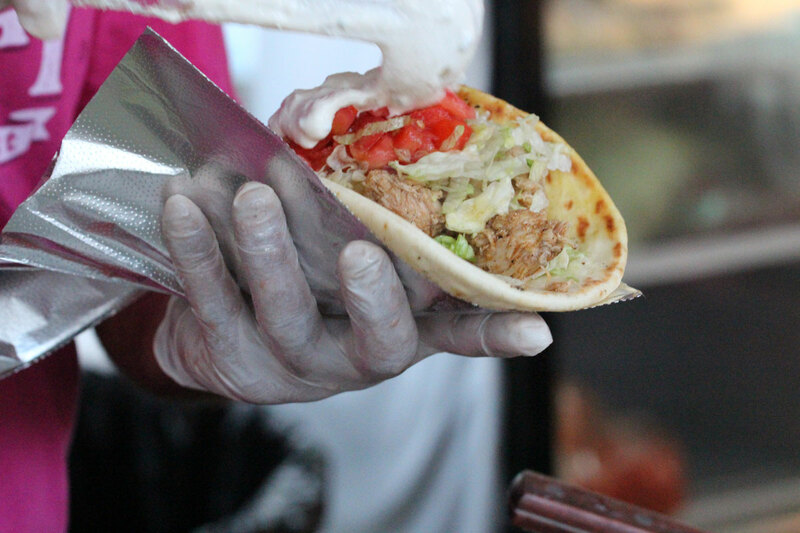 It has become an upscale row of vendor booths providing a heavenly experience when you want to grab something to eat. 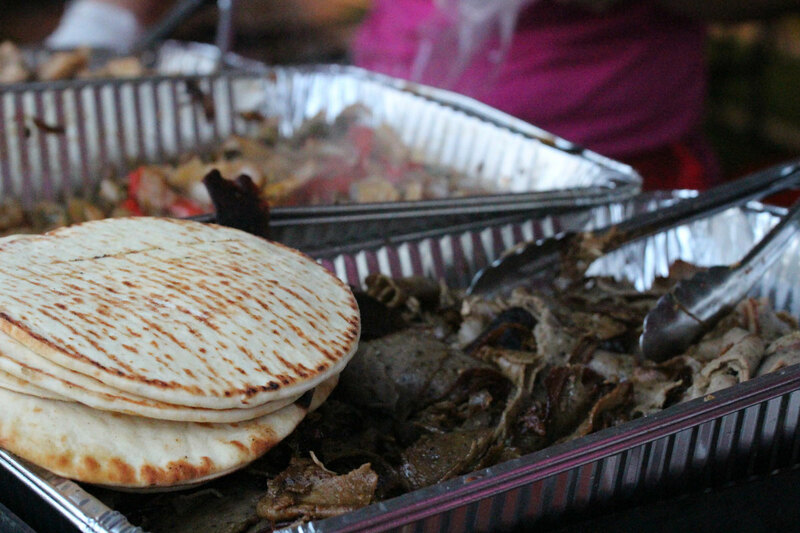 A squad that grubs together, stays together and nothing adds more to it than when you stop by The Eatery which features a large exclusive variety of food like Nashville hot chicken, waffle fried chicken, Gyros with Greek Chicken, flatbreads, curry chicken shish kebabs, vegan-friendly bowls, Hash Brown Waffles, and a more eclectic menu than the traditional offer at festivals. 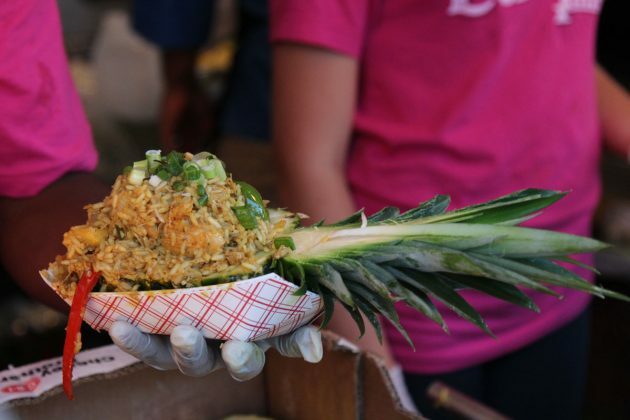 “The Eatery” has freshen up the eating experience at the event that even includes a Chick-Fil-A stand, but don’t forget the fest’s popular Island Noodles kiosk and the festival’s fanciest dish, the Tropical Pineapple Chicken. There’s so much more about SunFest that makes it a unique music & art festival experience. The art is another aspect that entices people to attend SunFest to enjoy stunning art creations by professional artists and craft vendors. The festival’s Juried Fine Art & Craft show features the work of more than 150 national artists including jewelry, photography, sculpture, ceramics and more. SunFest’s focus on art creates a beautiful and entertaining environment of a music festival that continually amazes its crowd. 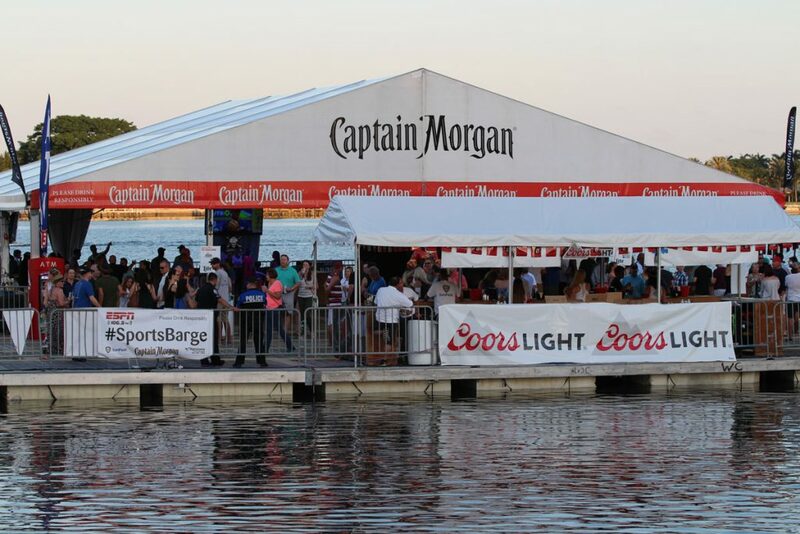 The audience coming to SunFest is friendly and West Palm Beach is worth traveling to spend up to five days at with the vibe at Captain Morgan’s floating barges on the city’s Waterfront, an utmost sensation year after year. The barges are a party sanctuary at SunFest, an oasis featuring Captain Morgan cocktails, entertaining games, and dance music to unlock some of the most enjoyable and exciting mix of entertainment at a festival. For a better snapshot about SunFest and what happens when hundreds of thousands of people descend on the 4-day festival, you have to be here. 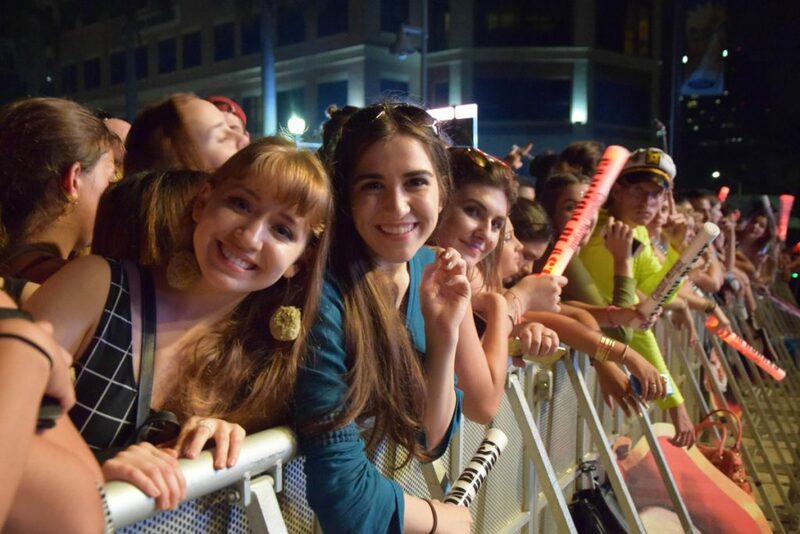 Hopefully if you have made it through this last paragraph, you can continue on Twitter, Instagram or Facebook to follow what’s going on this year at #SunFestFL! The festival offers a very varied music lineup and that allows Sunfesters to spend a fabulous time at the festival. The barges with DJ and drink tents provide an awesome atmosphere and unique experience for revelers. The views of the waterfront exalt the quality of the festival.